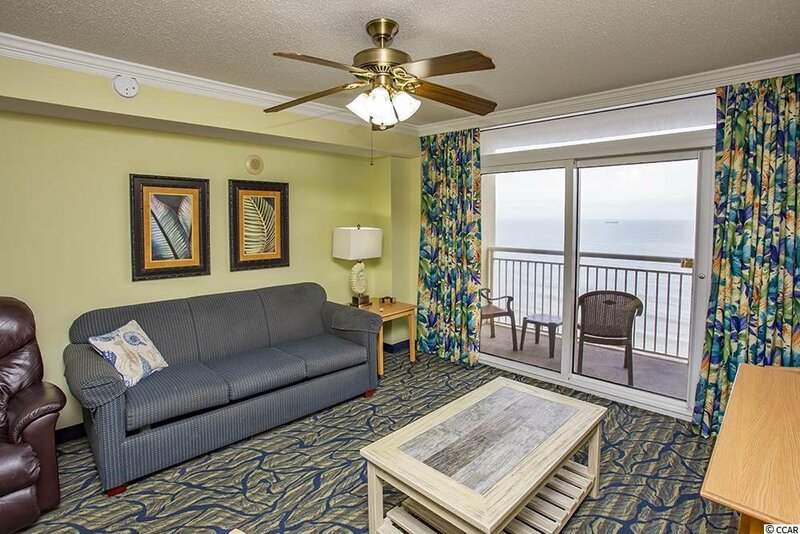 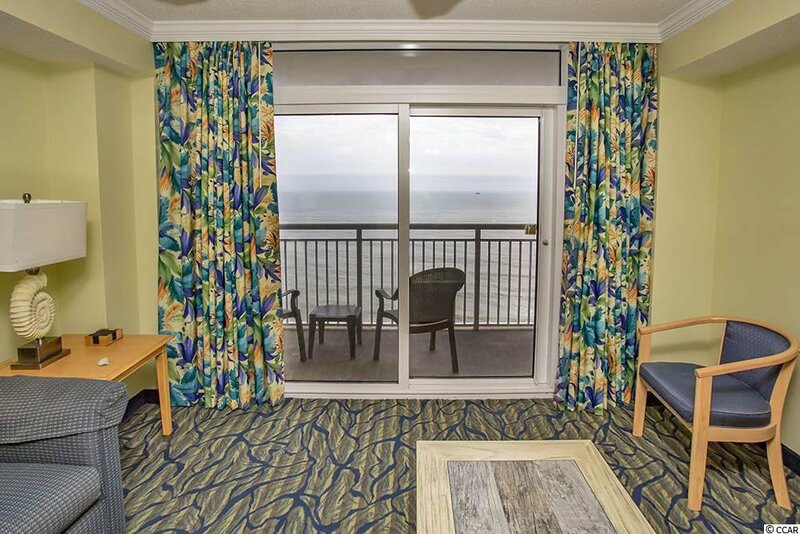 Relax to the sounds of the ocean while enjoying the amazing ocean views from the balcony of this spacious furnished two bedroom, two bath unit located in Paradise Resort. 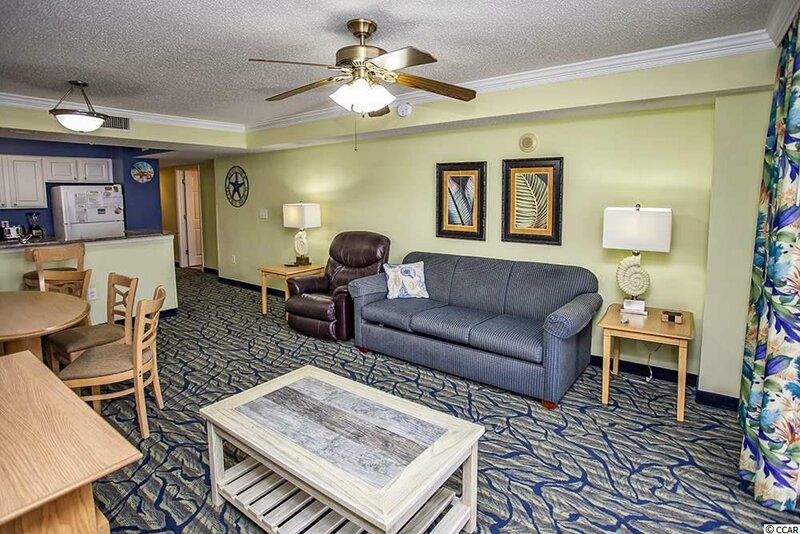 You will enjoy the open floor plan of the living, dining and kitchen with a new 50" flat screen TV, new leather recliner and a new coffee table. 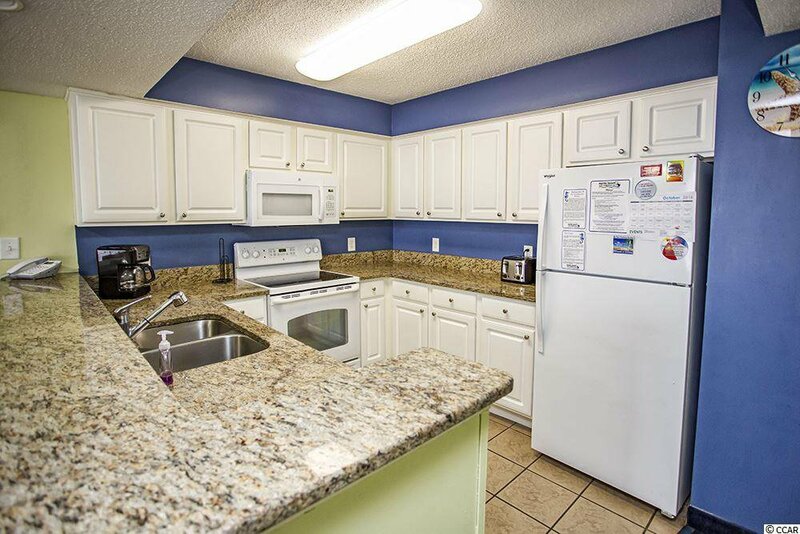 The large kitchen offers granite counter tops, nice cabinet space for storage and a new refrigerator purchased in July of ‘18. 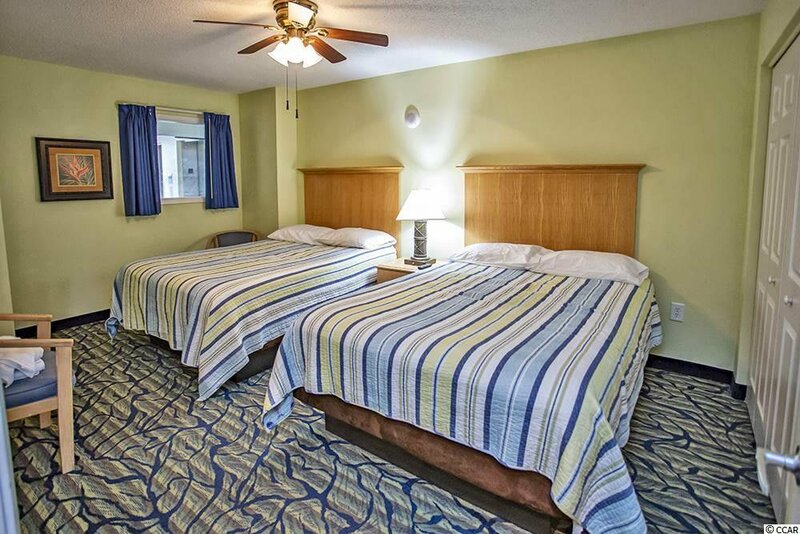 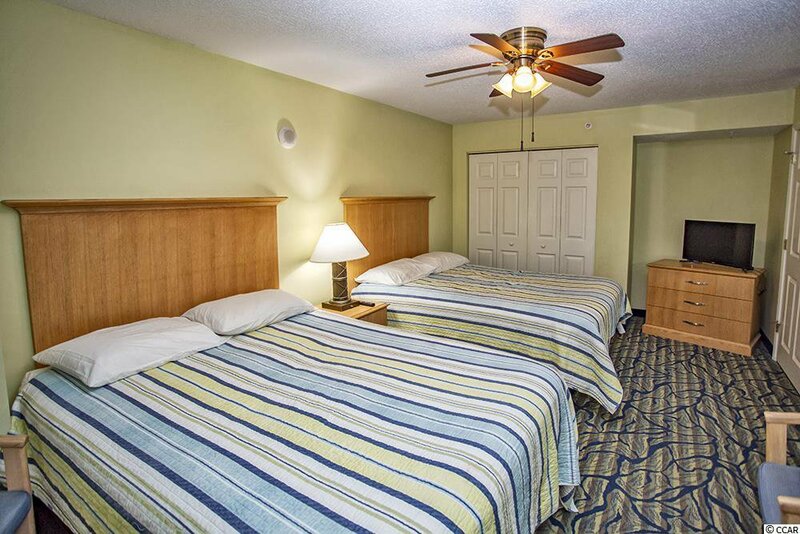 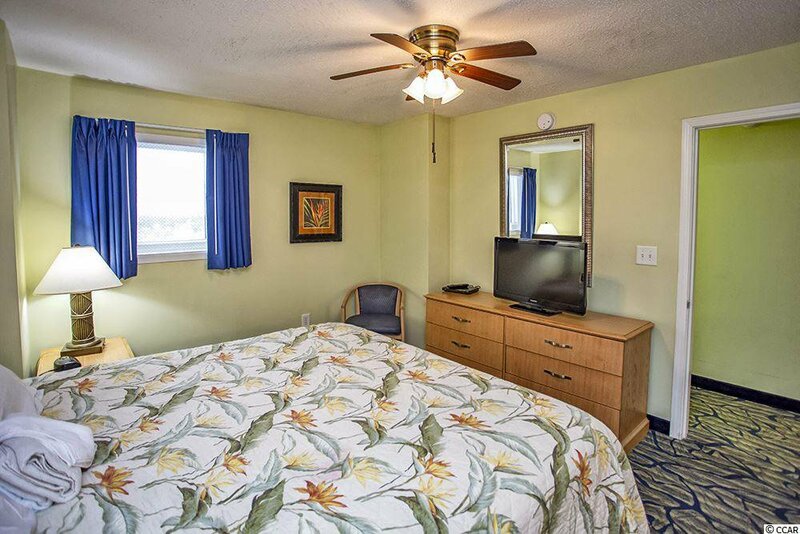 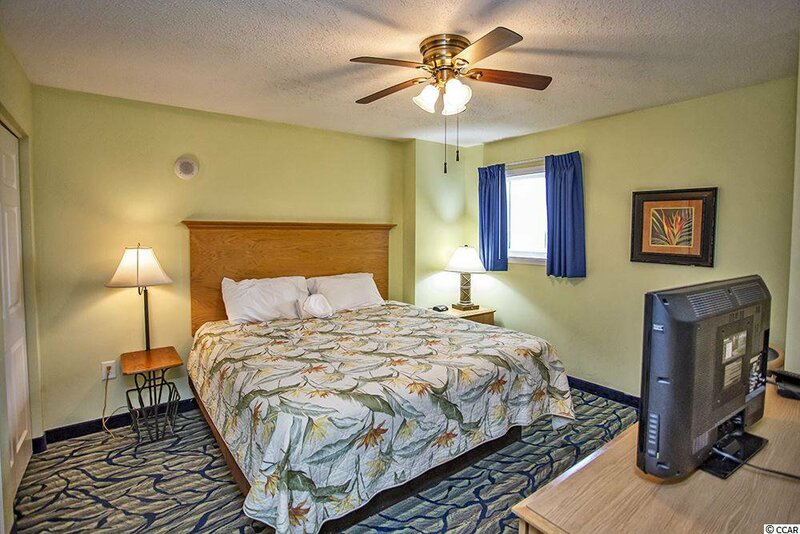 The master and guest bedrooms have new bedding, flat screen TVs and ceiling fans. 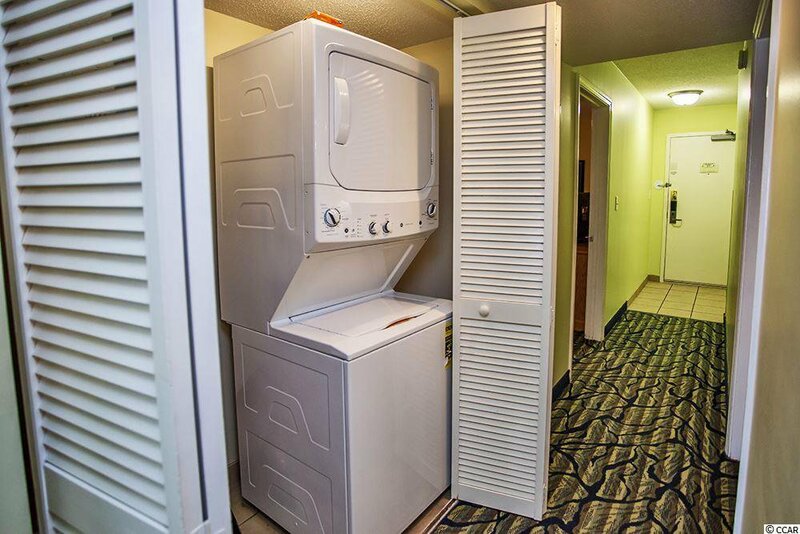 And for your convenience there is a stackable washer and dryer in the unit. 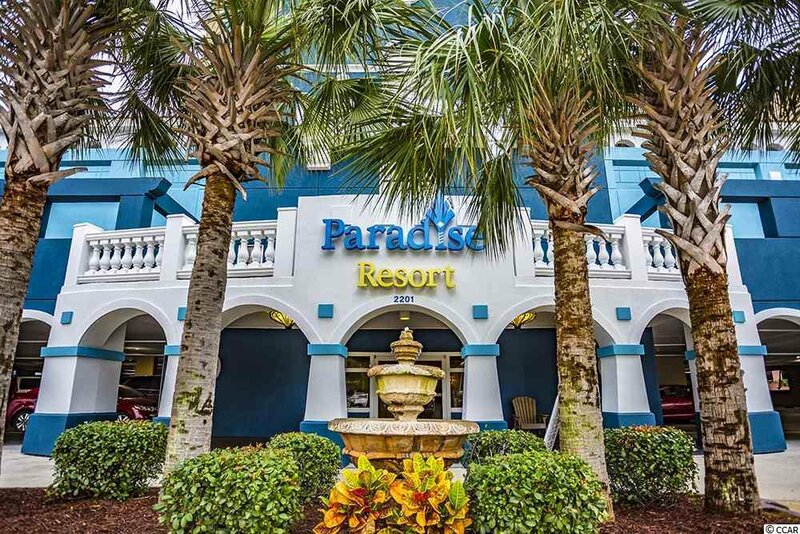 Paradise Resort offers amazing amenities for fun and relaxation. 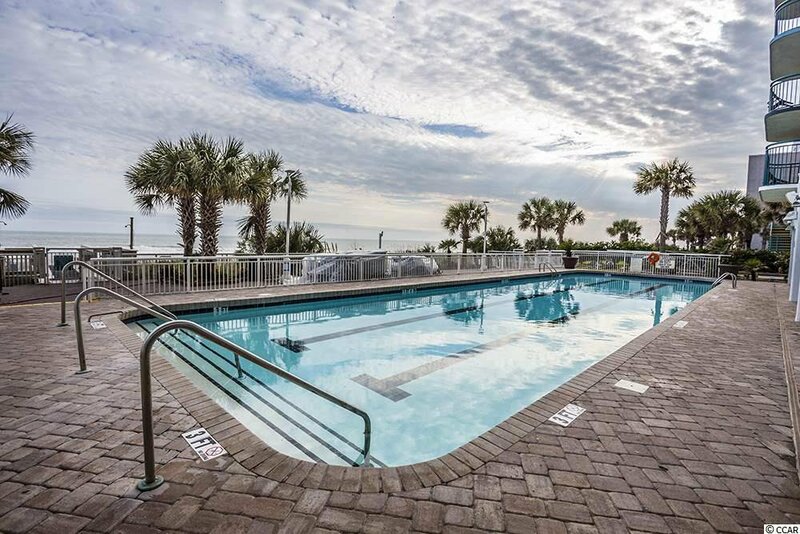 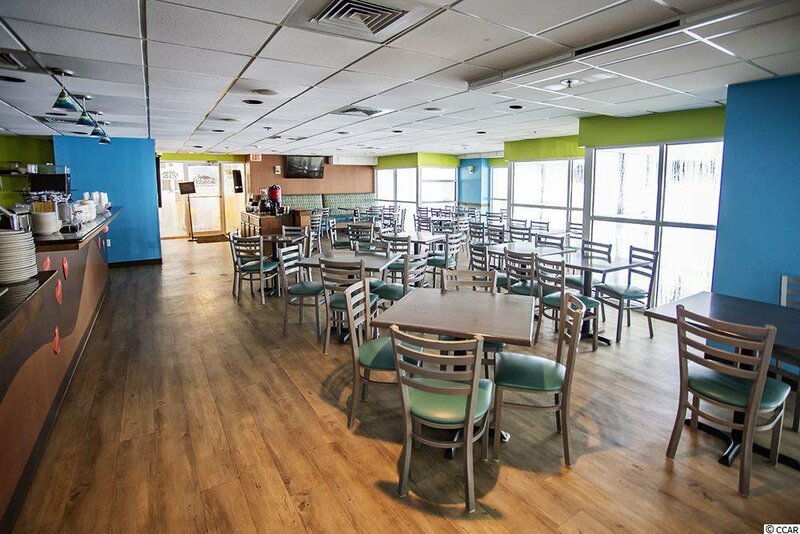 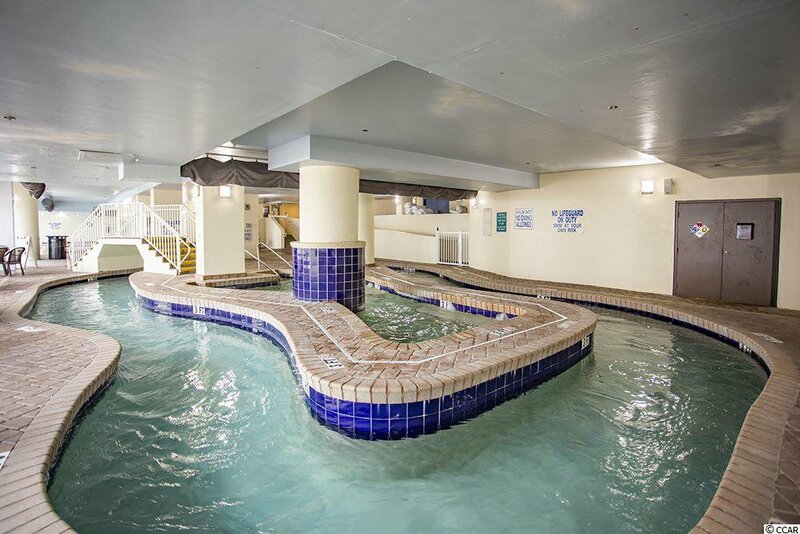 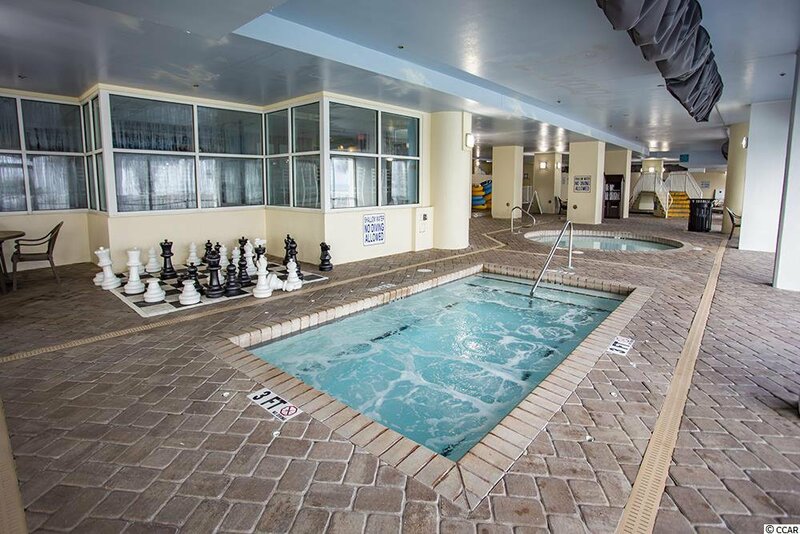 Large outdoor pool with lounging area, covered indoor pool, hot tub and lazy river, ocean front Tiki bar, fitness center and a restaurant that offers breakfast year round. 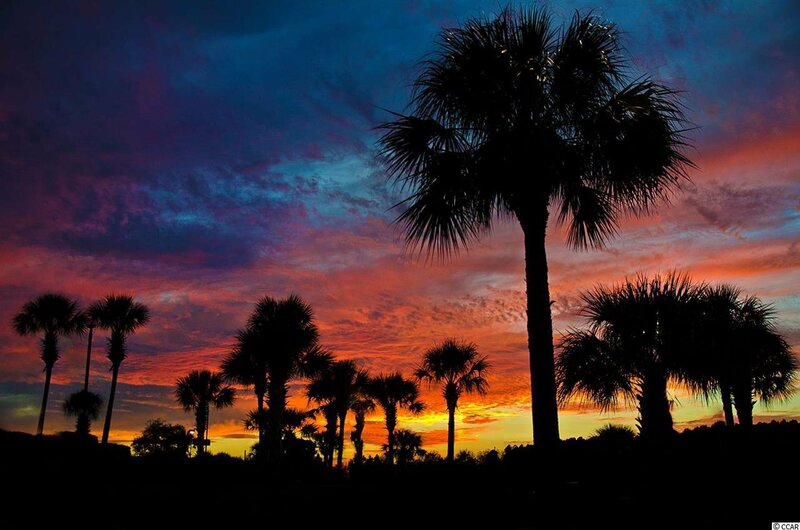 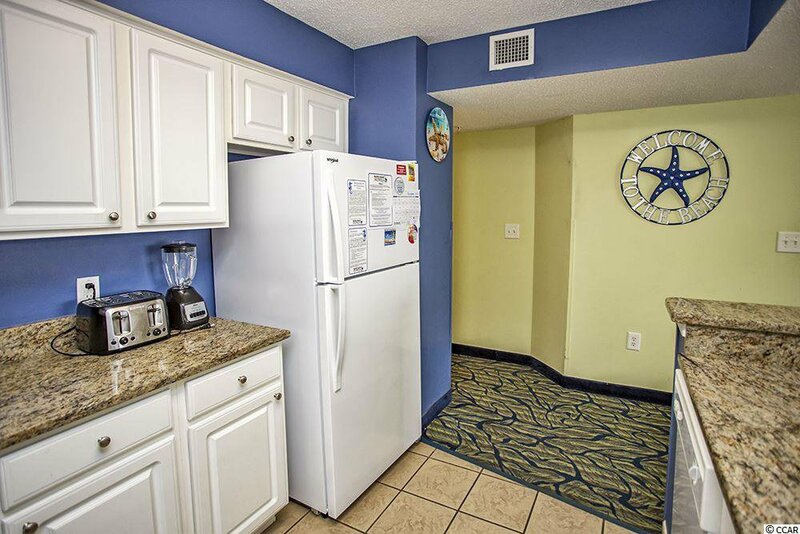 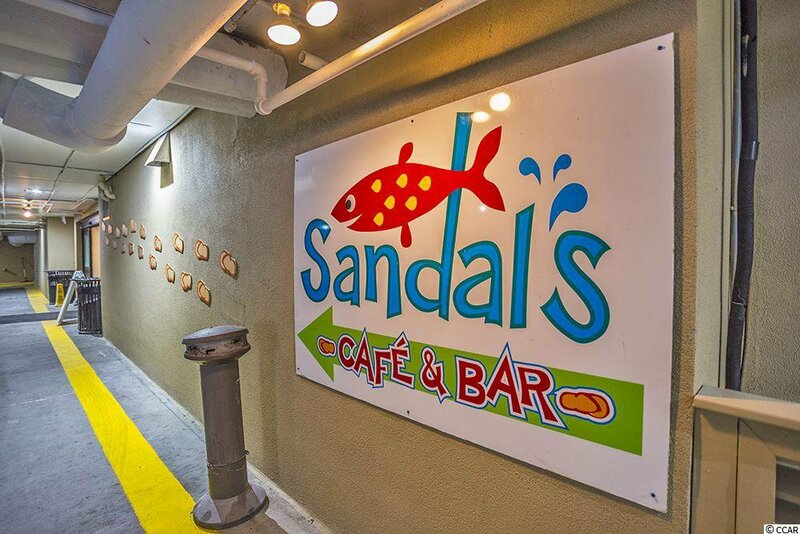 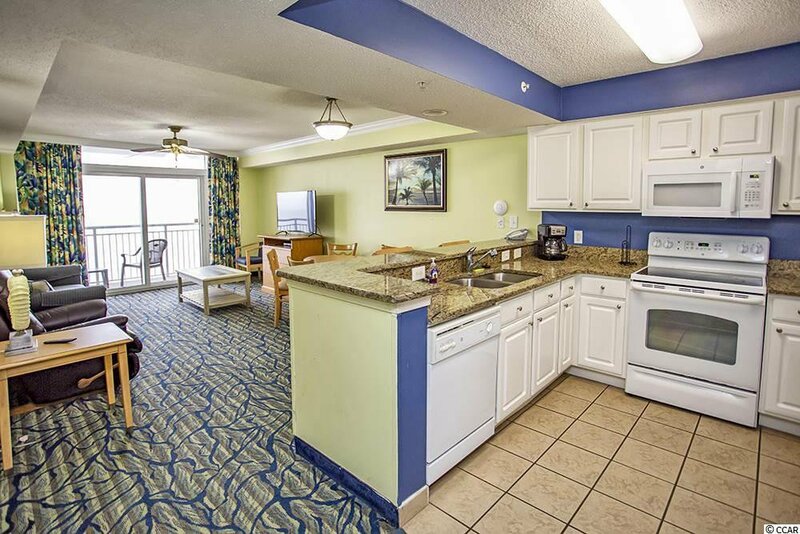 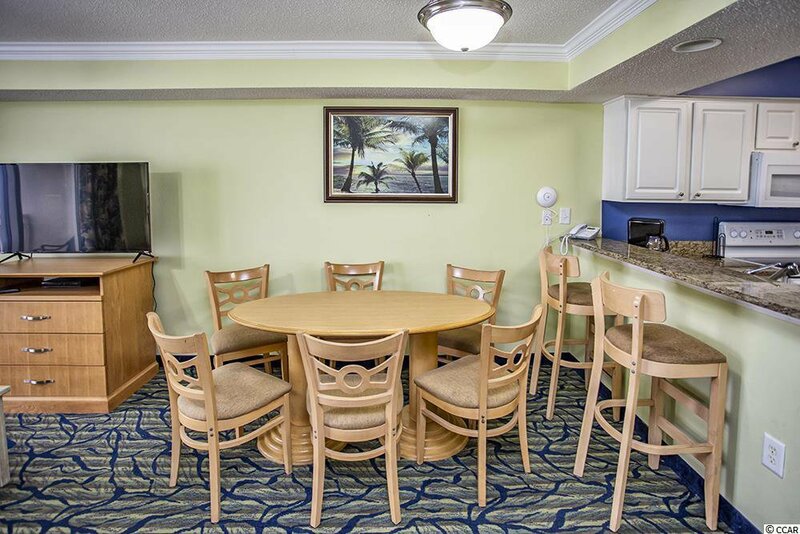 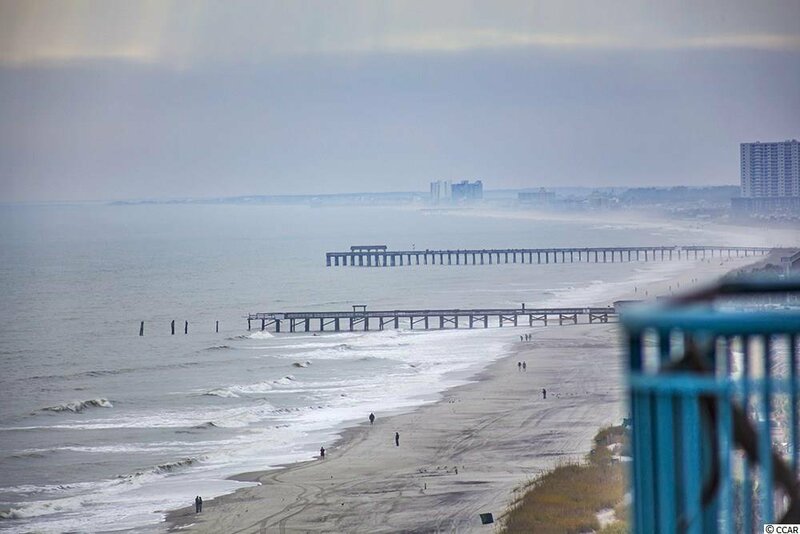 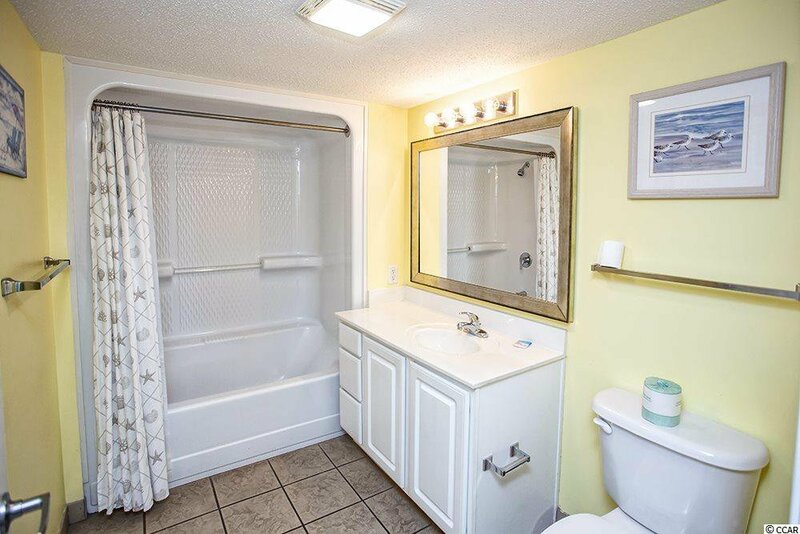 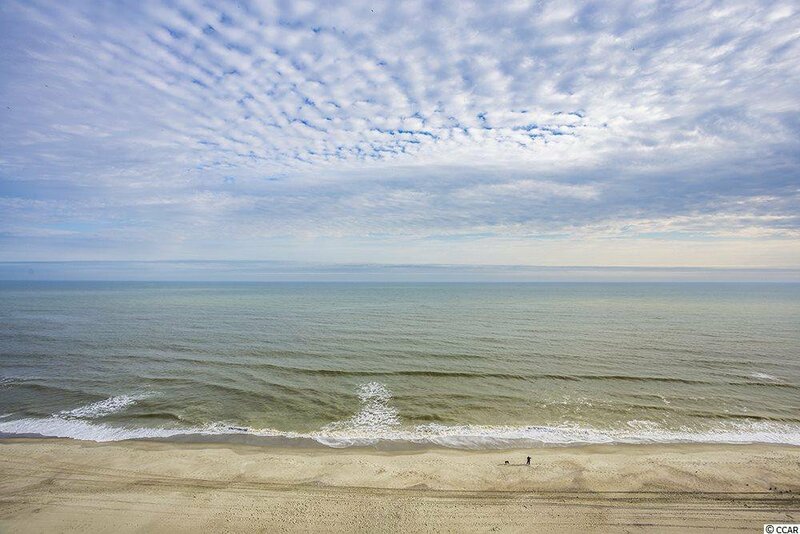 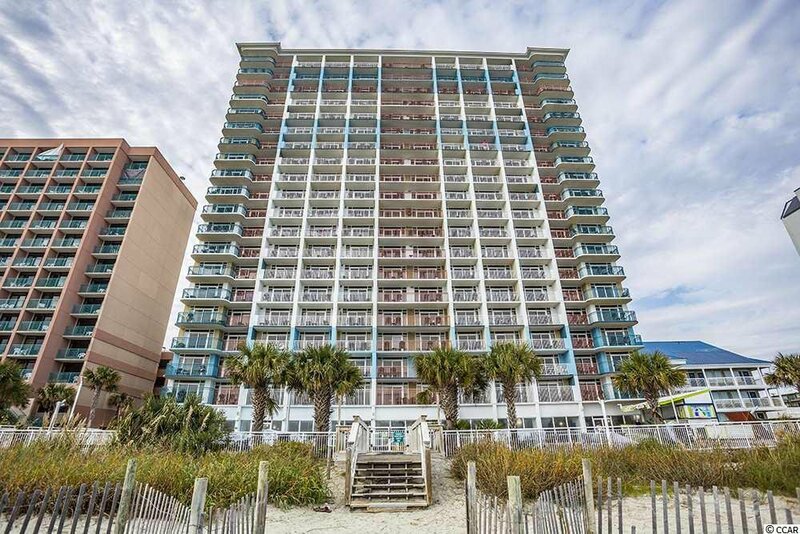 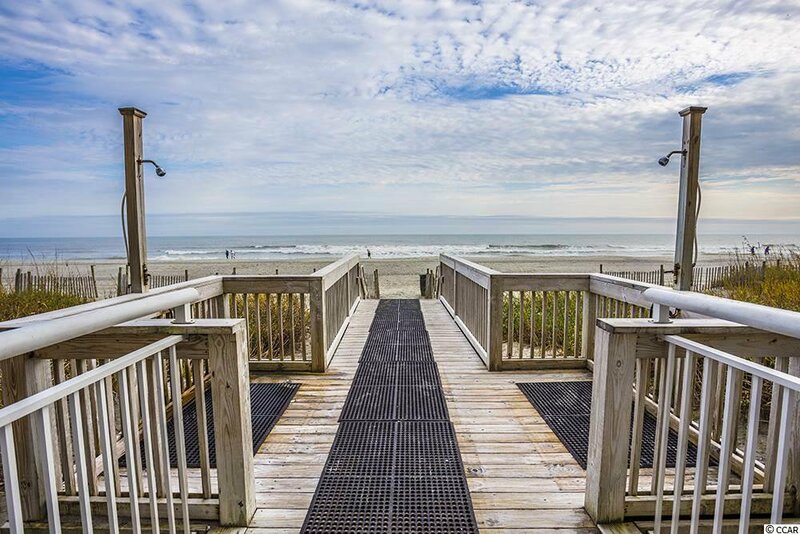 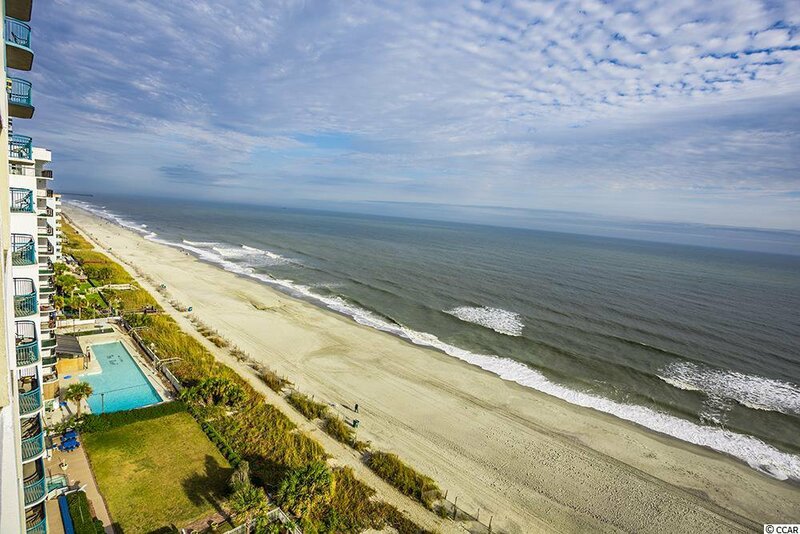 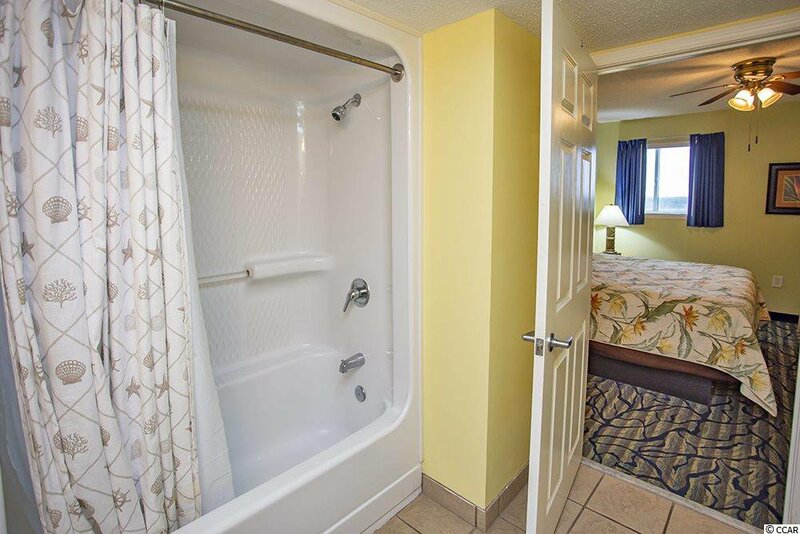 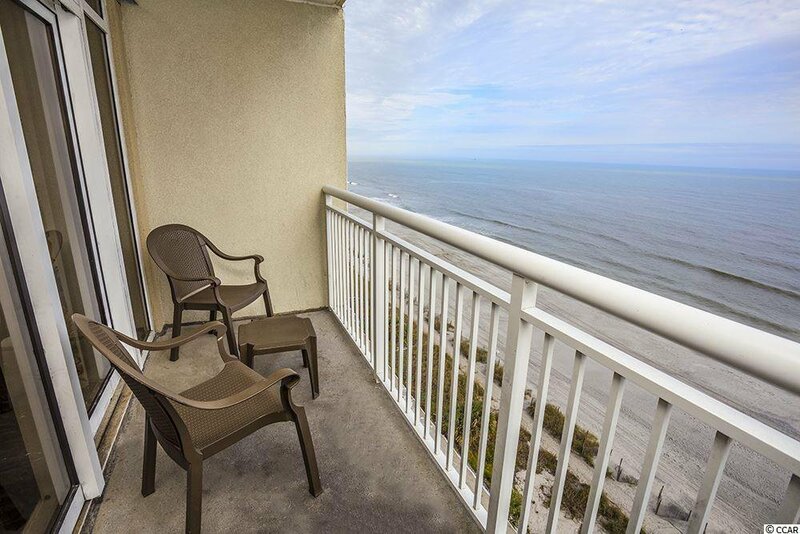 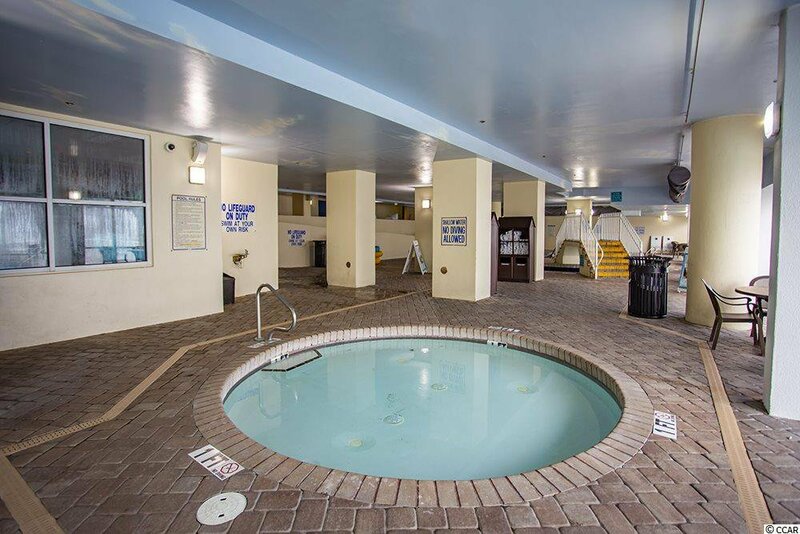 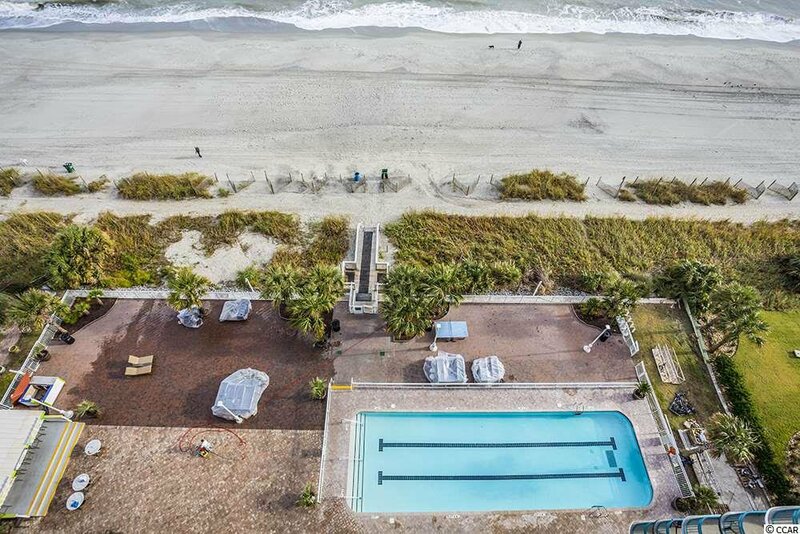 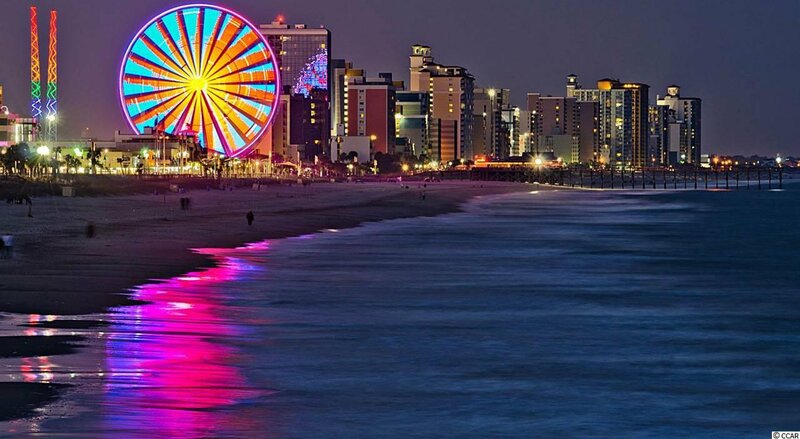 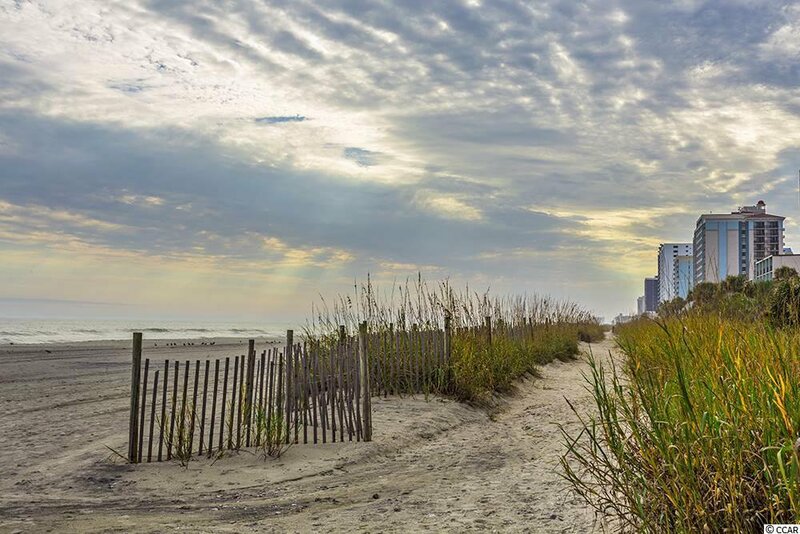 Within walking distance to the Boardwalk, fishing piers, restaurants and all that downtown Myrtle Beach has to offer! 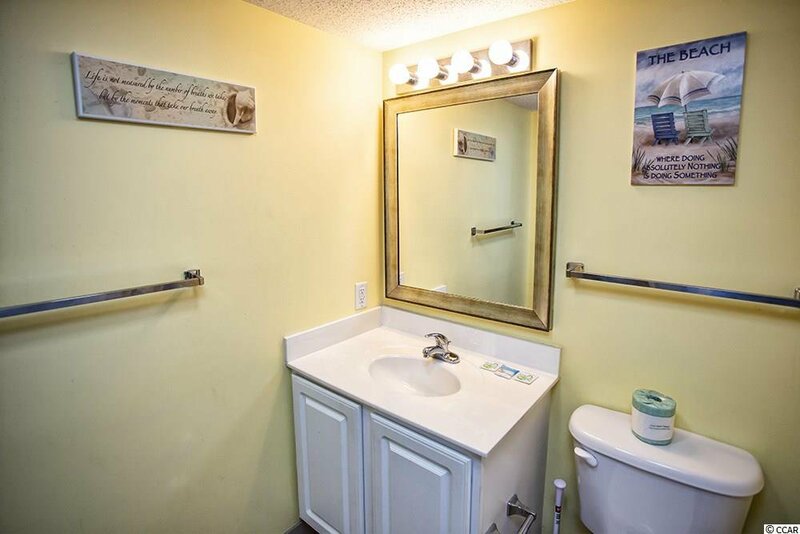 Owners are allowed pets! 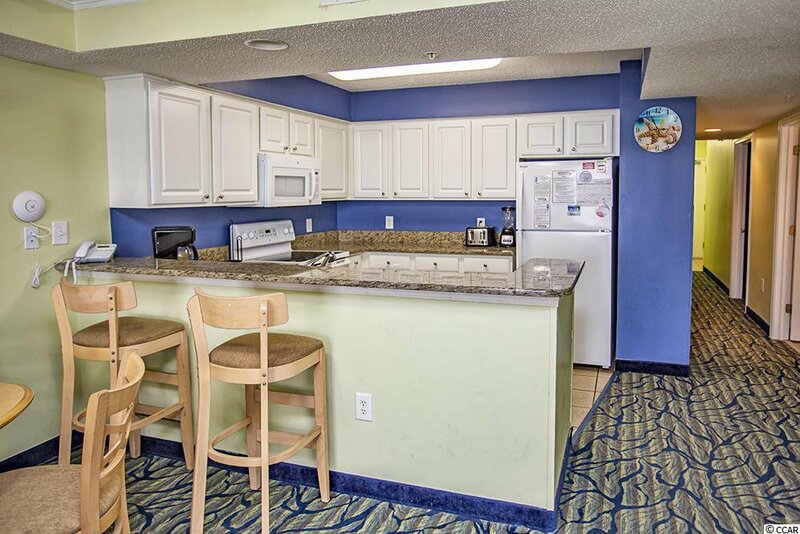 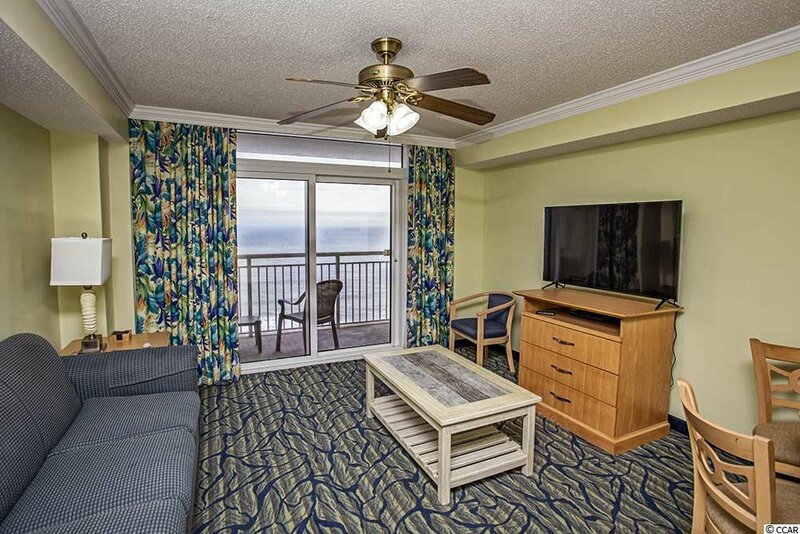 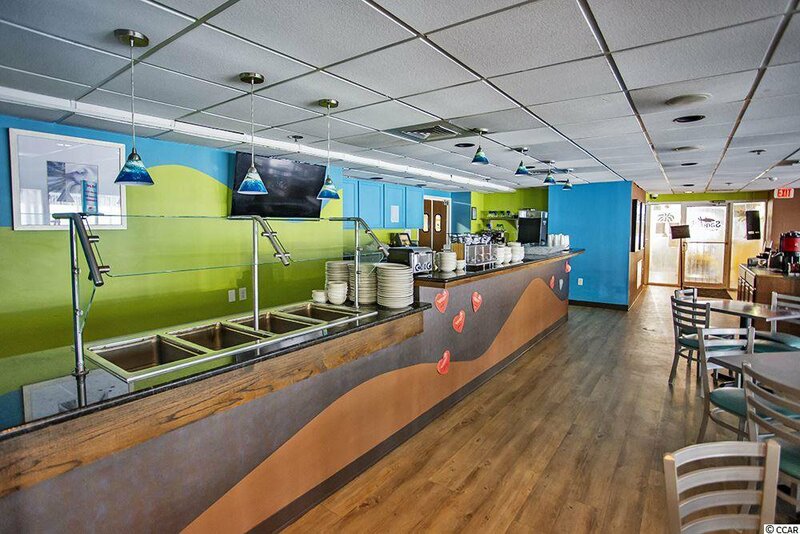 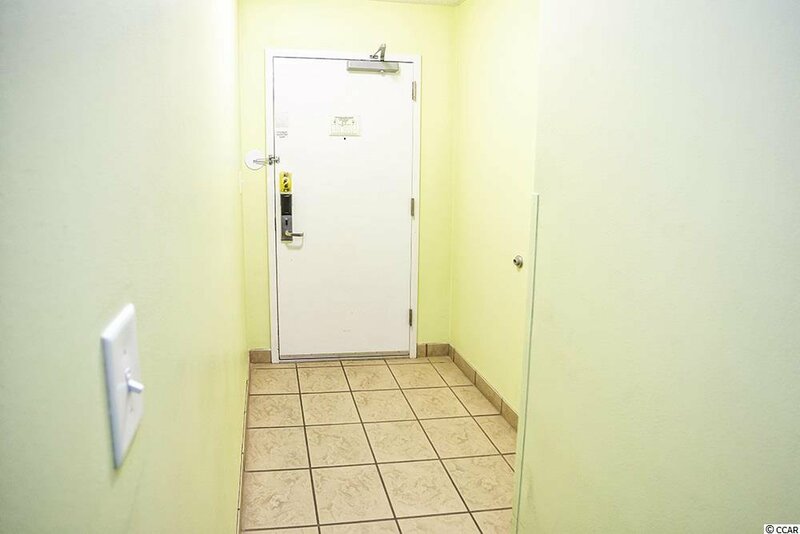 Your new adventure awaits at unit #1107 in Paradise Resort. 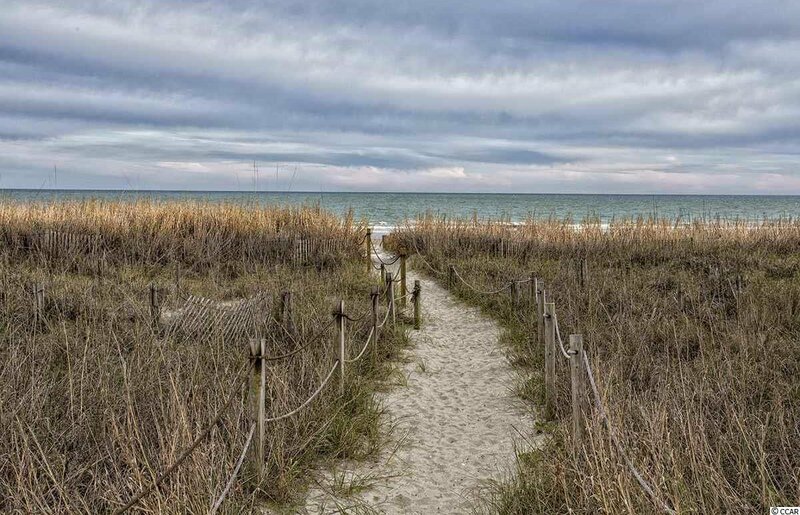 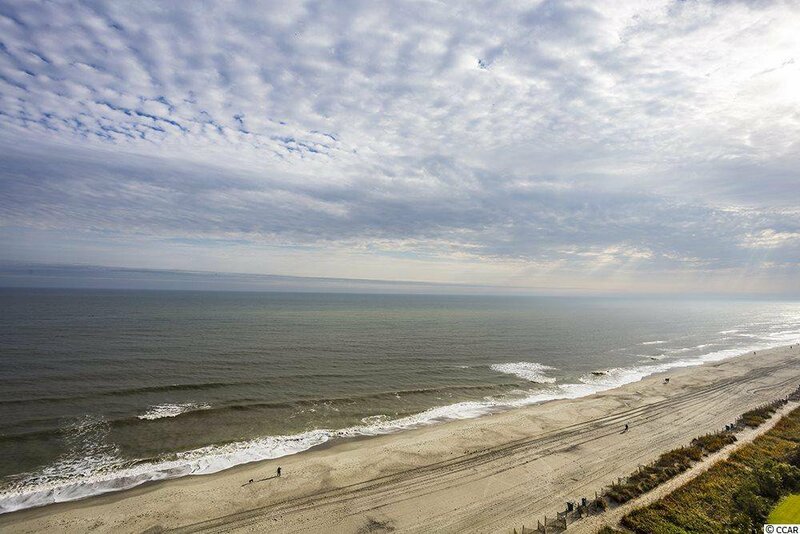 Listing courtesy of Beach & Forest Realty , Laura Hill. 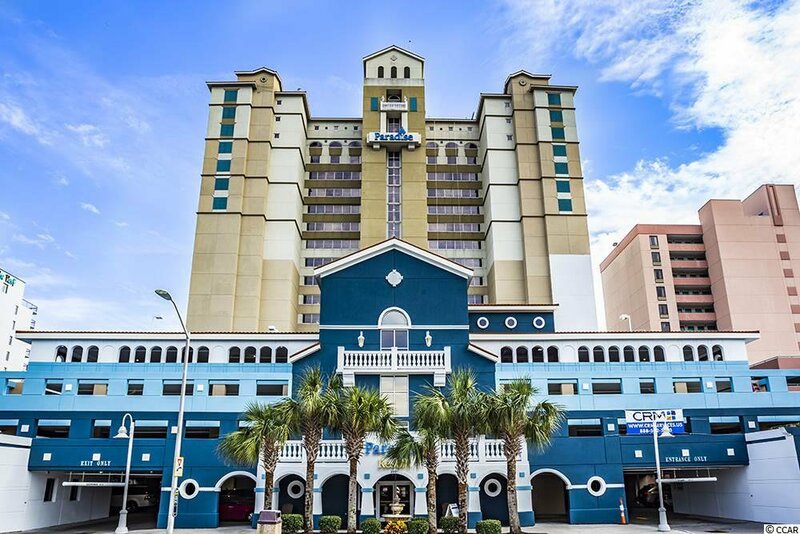 Selling Office: Sloan Realty Group , Joe Hutton.